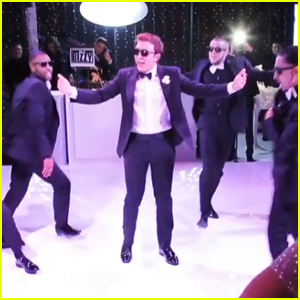 Meghan Trainor’s Boyfriend Daryl Sabara Learned Sign Language for Her (Video) | Daryl Sabara, Meghan Trainor | Just Jared Jr.
Meghan Trainor‘s boyfriend did something pretty amazing for her! 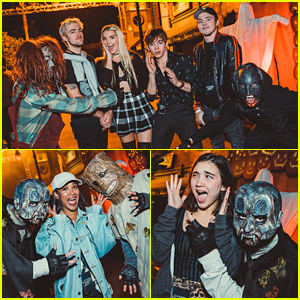 The singer gushed about her beau Daryl Sabara and revealed that she secretly had a second vocal surgery done back in December during her appearance on The Ellen DeGeneres Show on Friday (April 7). 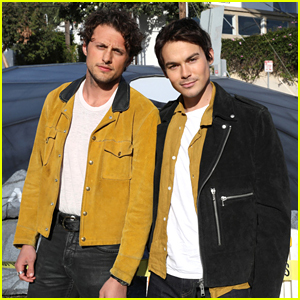 “It was tough,” Meghan added, holding back tears. 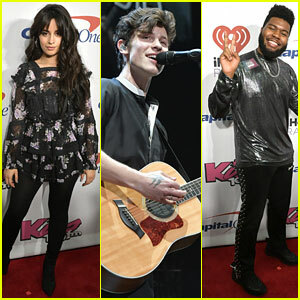 She first had surgery to repair a hemorrhaged vocal cord in August 2015, causing her to cancel her tour. 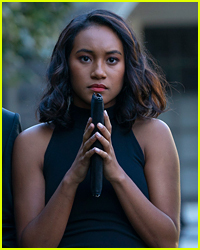 During the show, Meghan also performed her song “I’m a Lady” from the Smurfs: The Lost Village soundtrack � her first time singing in months. 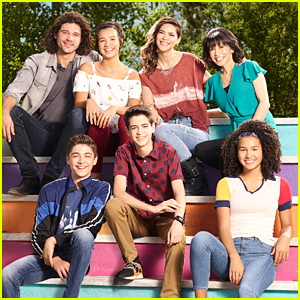 Watch below! 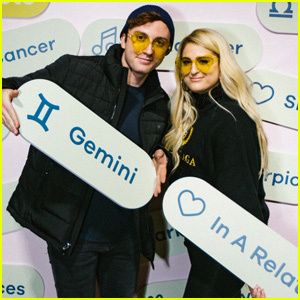 Meghan Trainor Couples Up With Daryl Sabara at Bumble's Valentine's Day Party! 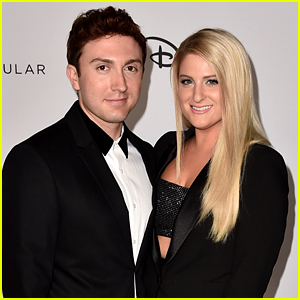 Meghan Trainor Has a Date Night with Daryl Sabara at Grammys 2019! 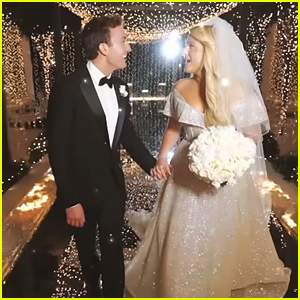 Meghan Trainor & Daryl Sabara Make First Official Appearance as Newlyweds! 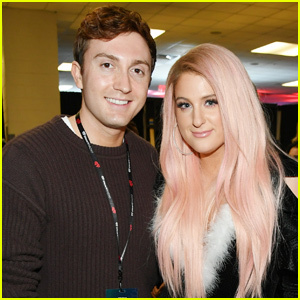 Meghan Trainor Gets Daryl Sabara's Support at Teen Choice Awards 2018!